October calls for pumpkin everything. 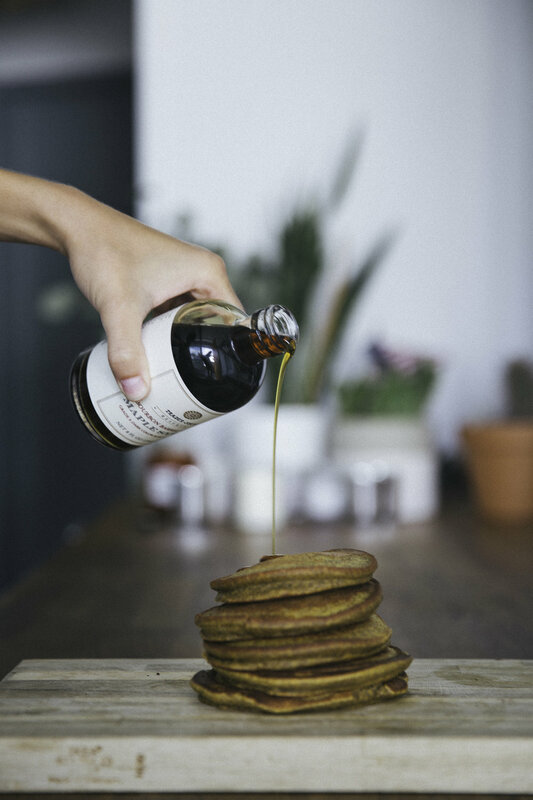 And pumpkin pancakes are no exception. In fact, they're kind of necessary. 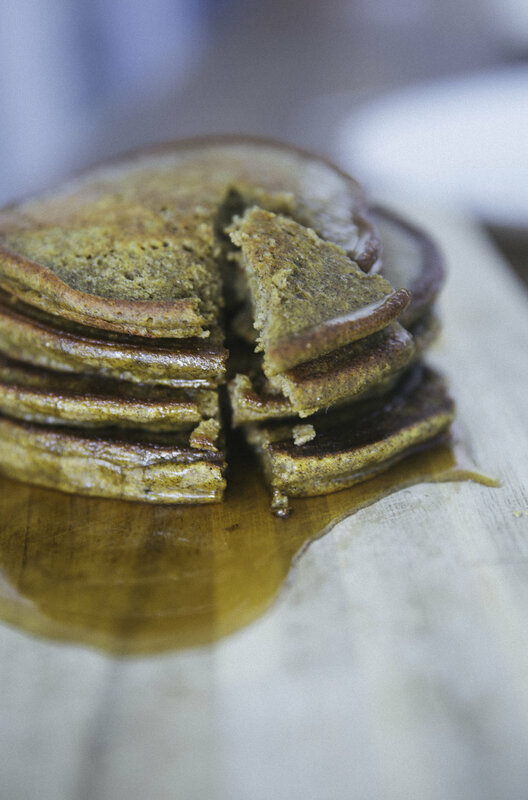 Not to toot our own horn, but we're gonna go ahead and say this is the best pumpkin pancake recipe to spice up your breakfast. Or lunch. Or dinner. We're not here to judge. 3. Pour pancakes and flip when bubbles appear. For thinner pancakes, use more milk.